As we are counting down the hours until the end of January, it’s a good time to look back on how we have tackled this year’s first month. We have already achieved so much that it’s hard to believe there are 11 more months to make 2017 a huge year for LumApps. To begin the year 2017, we are delighted to announce the arrival of our VP Sales, Philippe Gless. Philippe is not only a really experienced marathoner -he already finished 26 marathons all over the world- he has also strong skills in selling IT solutions and has been successful during 6 years at Google Cloud. 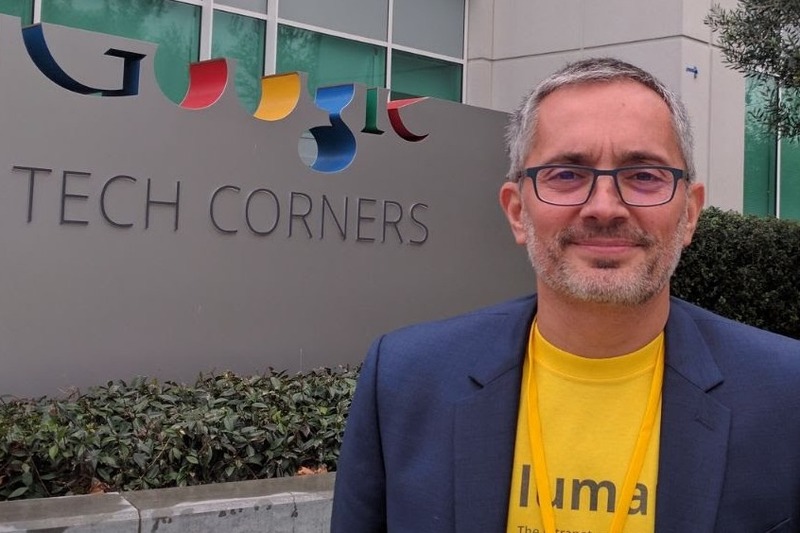 He enjoys being part of building new stories: just like he did when Google launched enterprise activities, he will put all his energy and creativity in making LumApps a major editor in the enterprise portal market. LumApps is proud to onboard an meticulous and reliable sales leader to follow its growth. Since his arrival last November, the team has managed to achieve more revenue abroad than in France over the last quarter with new references such as Tibco, The Economist, Conrad or Aboitiz. 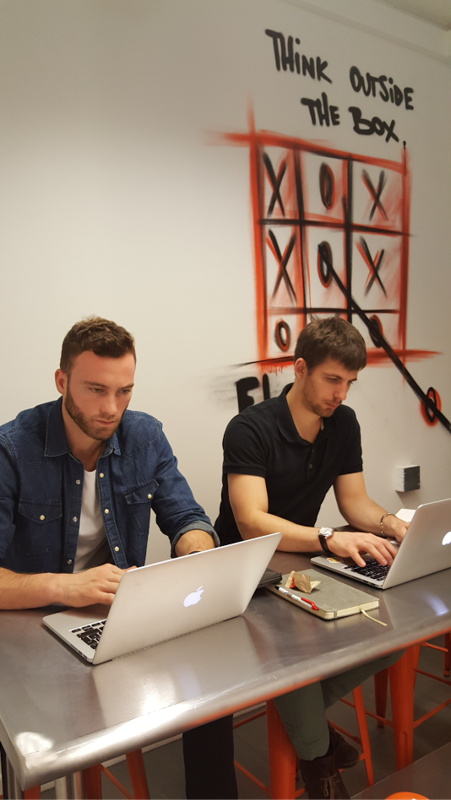 Three weeks ago, we have also opened an office in New York at French Founders, West 20TH: 3 people are already working there full-time. After spending a few days discovering the city (Central Park, Time Square, Empire State Building…), they are now fully business-focused ; a good thing, because there is much demand here! American companies seem to love our product. Our sales representative in London has the same feeling and asks for teammates to guide British customers on their way to the social and collaborative enterprise portal! Our team keeps growing with new co-workers joining us over the last quarter and a few more to be hired in the coming weeks. We have strengthened our technical competencies (back-end development, UI and UX design, mobile app, customer support) in France (Lyon), and have enlarged our sales and marketing team as well with new teammates in London and New York. We are lucky to confirm our participation to Next’17, Google’s immersive, annual cloud event in San Francisco from March 8 to 10. We will have a booth with 10 LumApps representatives on site, happy to learn from customers, share with executives, engage with partners, get new ideas from engineers, all from the Google Cloud environment. Feel free to contact us to book a meeting with our team.